(10/11/18, 12:45pm) Express Ortho Urgent Care will be open Thursday, October 11 from 5:00pm until 8:00pm at our Paulsen Street location in Savannah only. 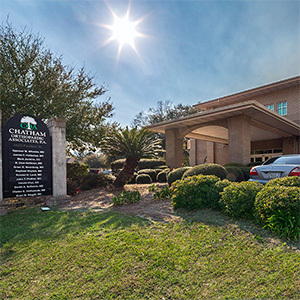 (10/10/18, 1:23pm) All Chatham Orthopaedics offices will be closed on Thursday, October 11 due to Hurricane Michael. (10/10/18, 11:40am) Due to the incoming Hurricane Michael, Express Ortho Urgent Care will be closed the evening of Wednesday, October 10, at both our Paulsen Street and Richmond Hill locations. Please check back here or on our Facebook page for any additional updates on office closings.